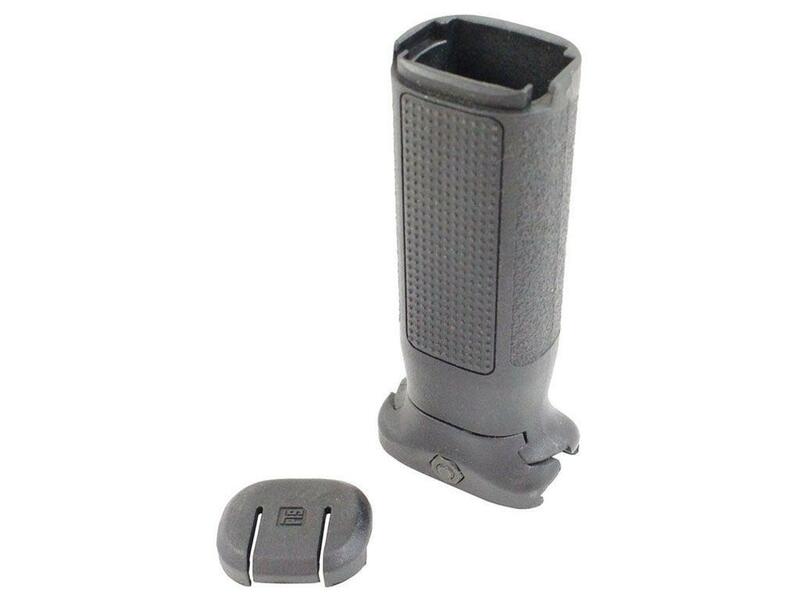 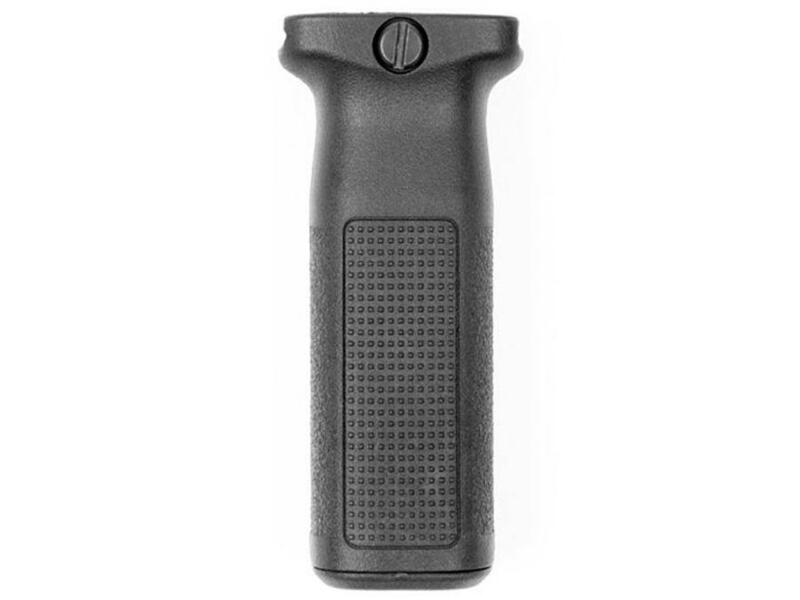 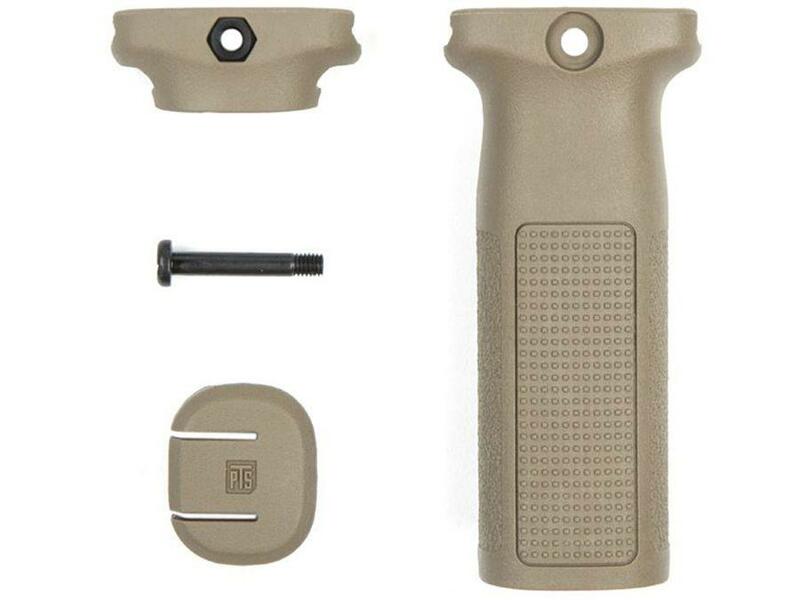 PTS EPF2 Enhanced Polymer Vertical Foregrip | ReplicaAirguns.ca | Easter Weekend Sale! 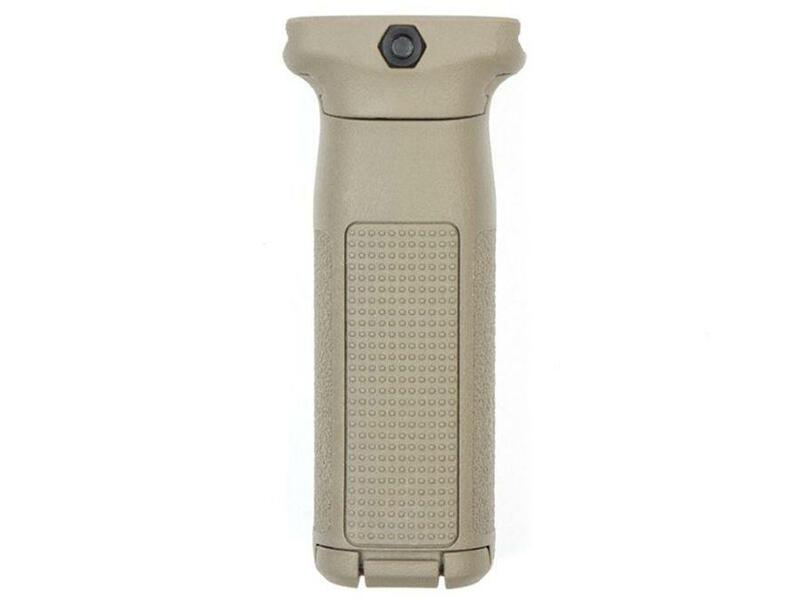 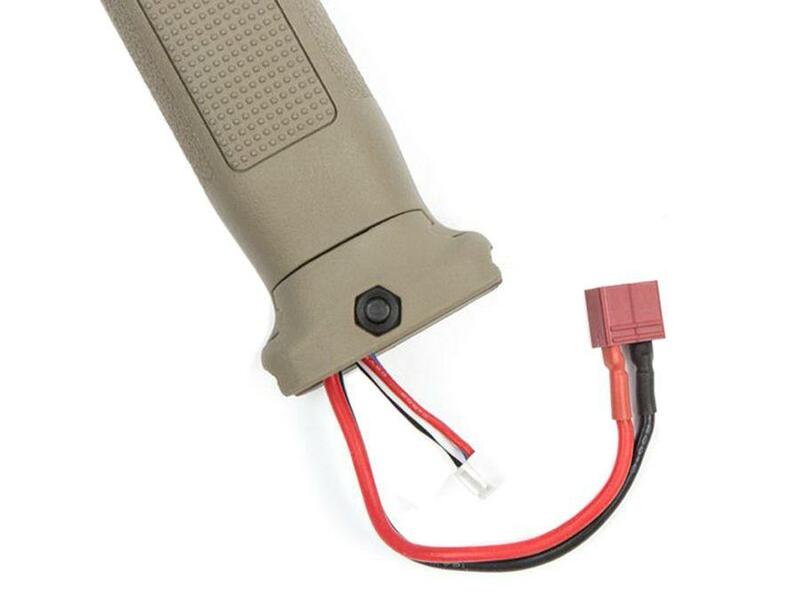 Comments: The PTS EPF2 Enhanced Polymer Vertical Foregrip features a base compartment for LiPo battery storage or for other spare parts. 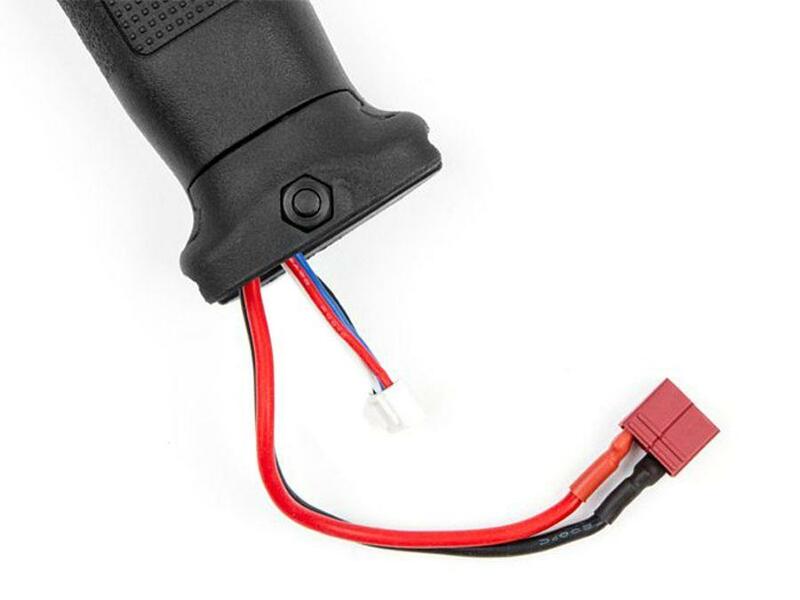 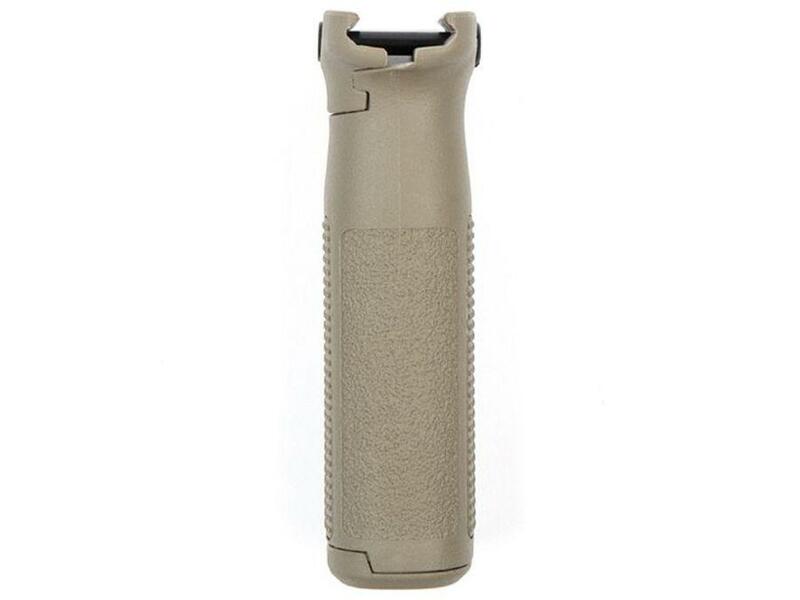 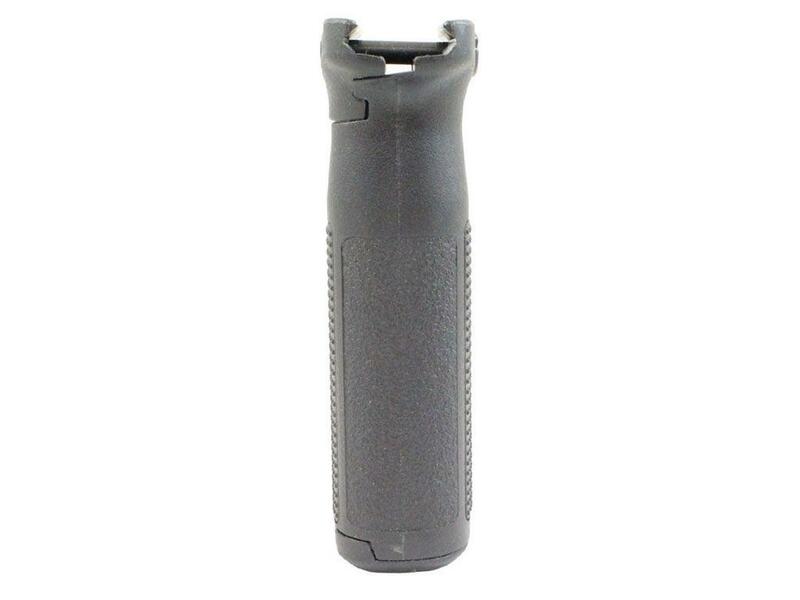 Made from tough polymer, this grip has generous texturing for a non-slip grip during use. 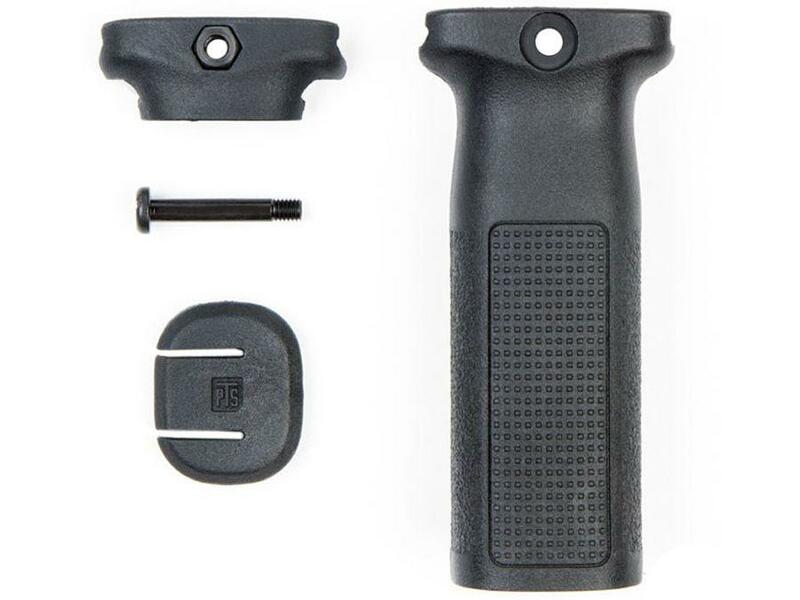 Compatible with standard Picatinny rails.